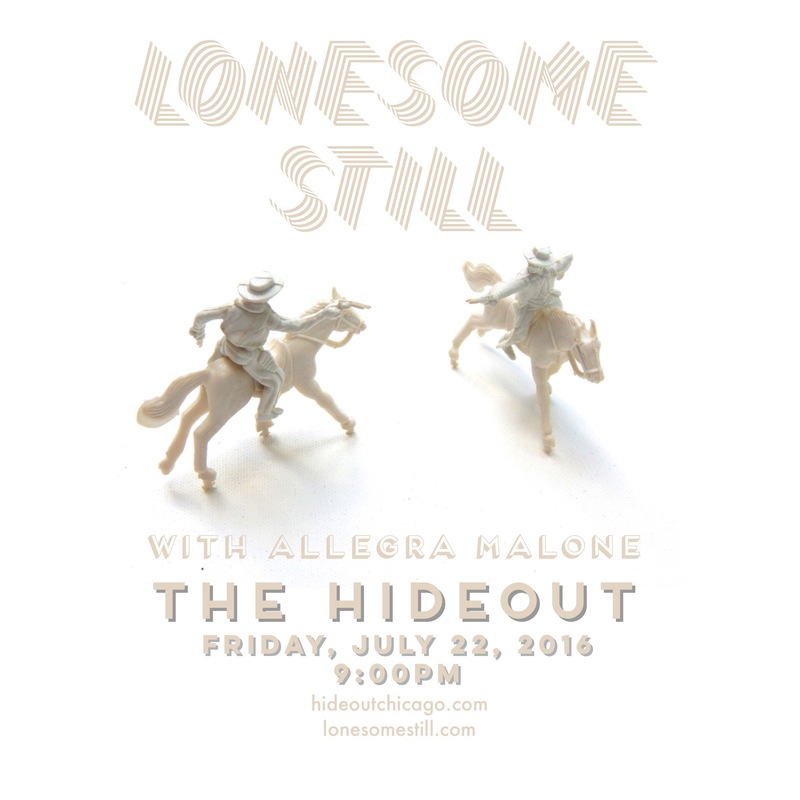 Hide out with us at the Hideout this coming Friday, y’all. July 17, 2016 | J.B.
< Hey, hey, Naperville… we’re comin’ yer way! 3 hours, 7 bucks. That’s what we call a BARGAIN!